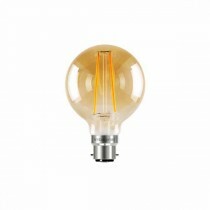 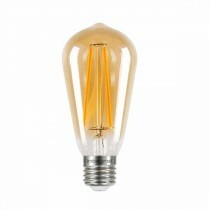 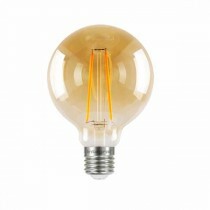 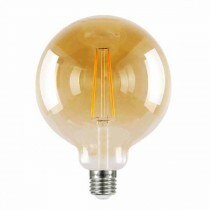 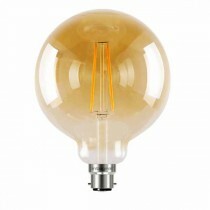 We are delighted to present our Vintage LED Lighbulb selection. 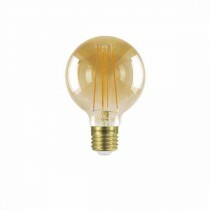 Our range has been carefully selected from the best manufacturers of Vintage LED Lighting from our suppliers around the world. 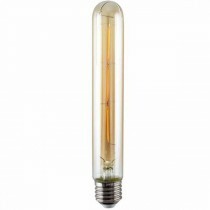 We can offer Edison Bulb shaped LED Lights , Vintage Edison Globes, Giant LED Edison lamps in many shapes and sizes , as well as regular Candle , Golf ball , Pygmy and household lightbulbs in 1800/2200K to let you really get creative with your lighting. 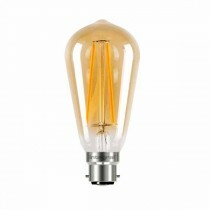 To complement this we are also supplying Vintage cord sets and a range of Pendant fittings so that you have one place to go for Industrial Vintage Lighting.